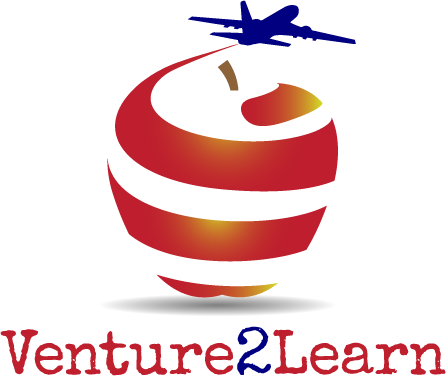 Welcome to Venture2Learn!How did the name Venture2Learn come about? Venture equates to a journey. Not only do I personally love to travel but, I enjoy leading children on adventures through a creative approach to education. Learning invokes an excitement to share my ideas and reach out to variety of learning styles. So get ready and Venture2Learn! Head on over to my blog for my most current updates. Are you familiar with THM? Best Health choice I ever made!! Some of my menu link choices need to be adapted to truly fit THM guidelines but I try and choose links that are already THM friendly, recipes from the book or create my own :-). Enjoy and message me with any questions! Hello and thanks for the visit! I appreciate your support!